I’ve been following the prayer requests made at WeTheChurch.org on Twitter over the past few months. People go to the WeTheChurch website and anonymously submit either requests for prayer or praise which are then published on the site, and to their Twitter account. I was skeptical about the quality of prayer this would produce, and only signed up out of curiosity, but I’ve been fairly impressed. There certainly are plenty of selfish prayers, but the majority of the prayers I have seen have been people thanking God or expressing deep desires for others’ spiritual, physical and mental health. All glory be to you Lord, for you are the head over all! Thank you for loving us, and walking with us every moment of our lives! NEED a full-time job. Please pray for God’s blessing. Thank you. On Monday I have THE most important job interview of my life! Please pray for me. I made the cut for the final 3 for a new job. Thank you, God! Please let me be the final 1 now! 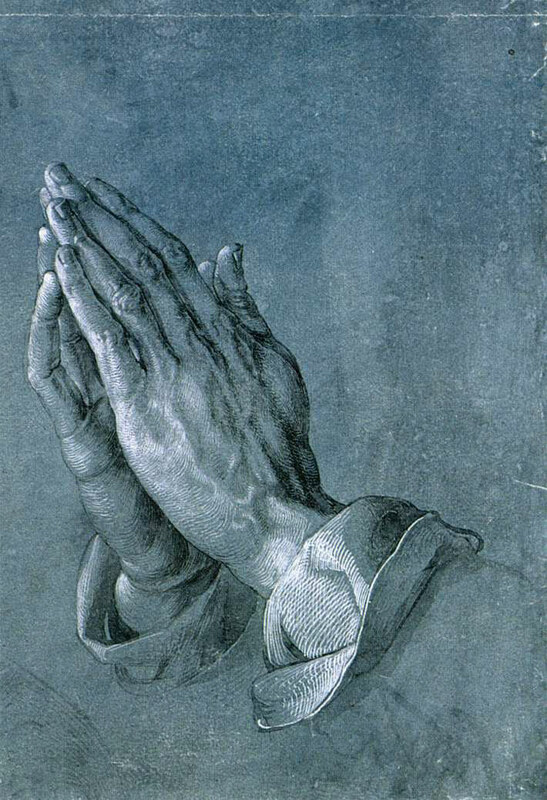 Thank you, God, for a possible job for July. From what I’ve seen work-related requests comfortably outnumber any other category of personal petitions, including relationship with God, relationships with people and health. Made me wonder whether in my life and in my advice to others I am giving work the respect it deserves. I know from a short time being unemployed how difficult and depressing it can be to be out of work. However, I think I probably focus too much on the Genesis curse side of work than the pre-Fall created-to-work idea. When we are talking about wise places to work, or wise careers to follow, do we need to take care that we are not making the options too black and white?